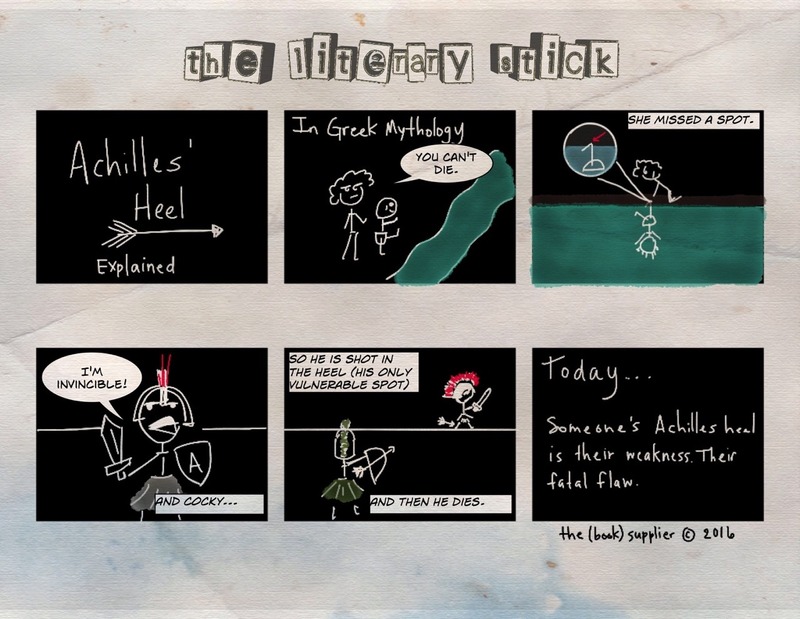 Greek mythology is a favorite of mine. I think it started with the 1981 version of Clash of the Titans (the one with the bad claymation) we watched in 7th grade English class, and hasn’t died since. So it makes sense that I begin a new endeavor by paying homage to Mrs. Greer and what I learned in 7th grade.